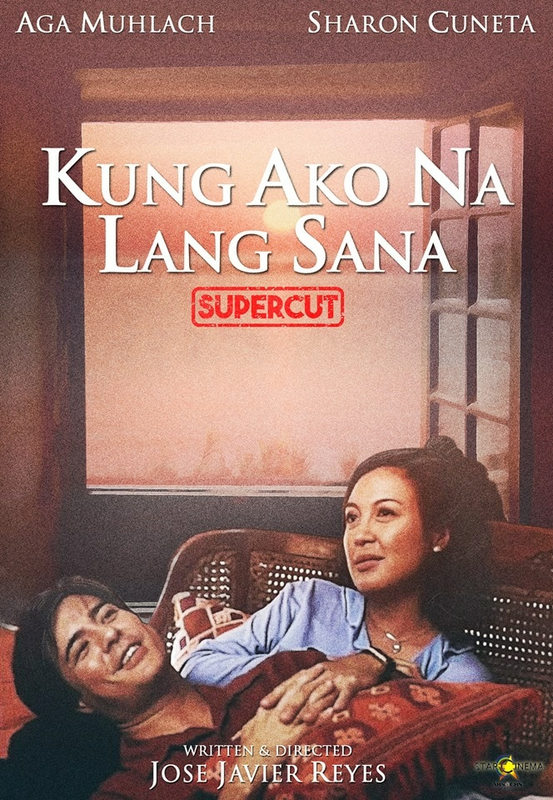 There's a reason why the romantic-comedy "Kung Ako Na Lang Sana" topbilled by industry legends Sharon Cuneta and Aga Muhlach is still fondly remembered to this day. The classic film tells a story that's hard not to adore: two people who've had a decades-long friendship somehow realized in their 40's that they were in love all along. Aga will star in the upcoming Paul Soriano romance "First Love" alongside Bea Alonzo. It will be his second film since making a movie comeback in Cathy Garcia-Molina's "Seven Sundays" last year. Sharon, too, is slated for an upcoming big-screen outing in "Three Words to Forever" alongside Kathryn Bernardo and former on-and-off-screen leading man Richard Gomez. To be directed by Cathy Garcia-Molina, it is slated for release this year. The Megastar topbilled the blockbuster hit "Unexpectedly Yours" with Robin Padilla, Joshua Garcia, and Julia Barretto last year.